We never got married saying that WhatsApp is the leading messaging application in Spain . For the record that who writes to you thinks that it is very improvable , much more, and that it does not have as many functionalities as others that you can find in the App Store. But you know, was one of the first to leave and that has made the degree of use is very high . 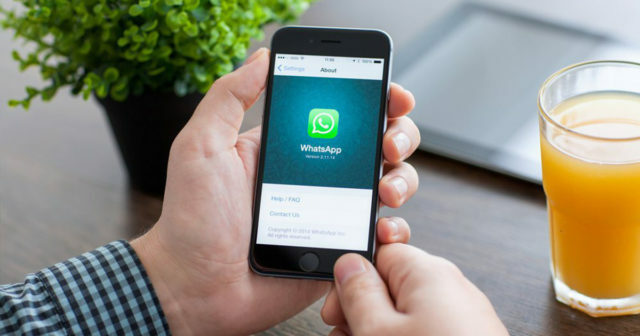 Today we have come to talk a little about how WhatsApp is the favorite messaging application of many of you. Do you dare to read us? If you did not know, Google Trends is a useful tool to locate the searches carried out on the internet of a concept. We have put ourselves to it and the graphic does not deceive. Worldwide and in almost 8 years, WhatsApp searches have not stopped growing exponentially . The popularity of this search is 100 percent today, which indicates that we all want to know about it. Who would have told their creators! And if we use another graph that compares the searches of the popular application with respect to the others, the results are devastating . 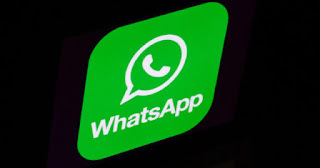 WhatsApp is the only one that grows at such a high rate, because its most direct competitor, Telegram , is also growing but not at the pace that the green application does. What is clear is that the offer of messaging apps is huge, but you know, who hits first hit twice . The messaging apps market would have to surprise with something totally groundbreaking and very new to get to hurt the greens, who seem to have the first position assured "ad aeternum". 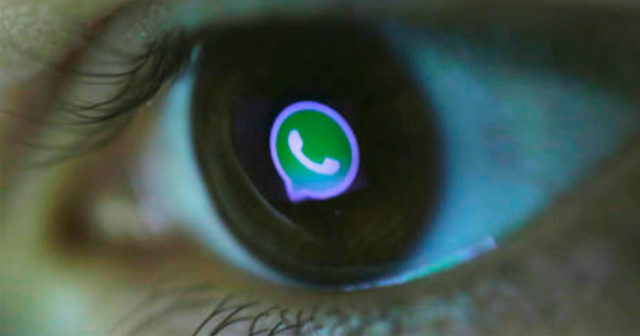 WhatsApp has constant falls , it does not offer the same as Telegram and when it announces something it turns out to be an option that its competitors already have. Remember the stickers, of which Line was a pioneer. So it seems we have WhatsApp for a while. What is your favorite messaging app? Why?